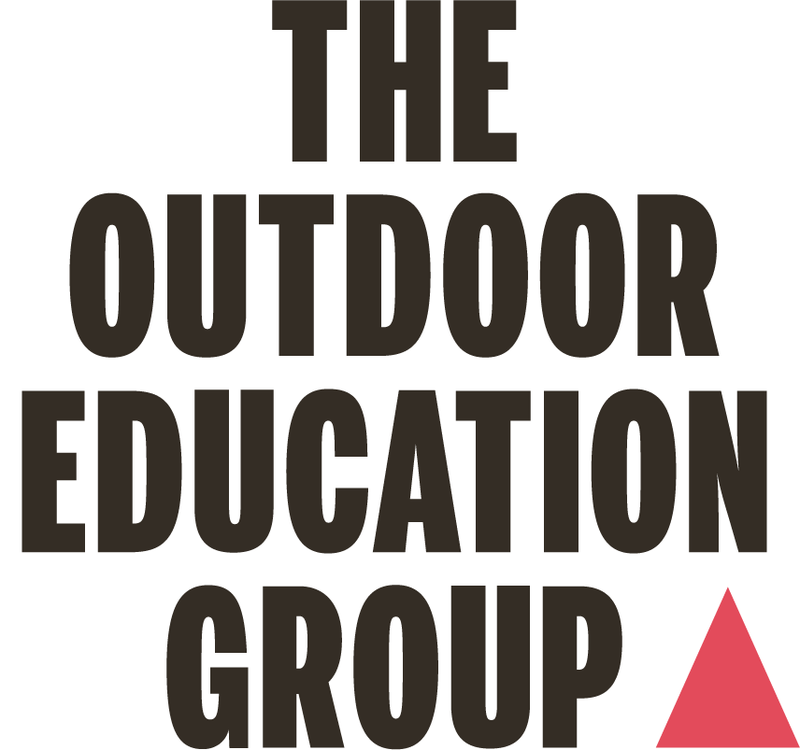 The Education Outdoor Conference is a major annual event that provides professional learning for teachers, educators and students within the Outdoor Education sector. 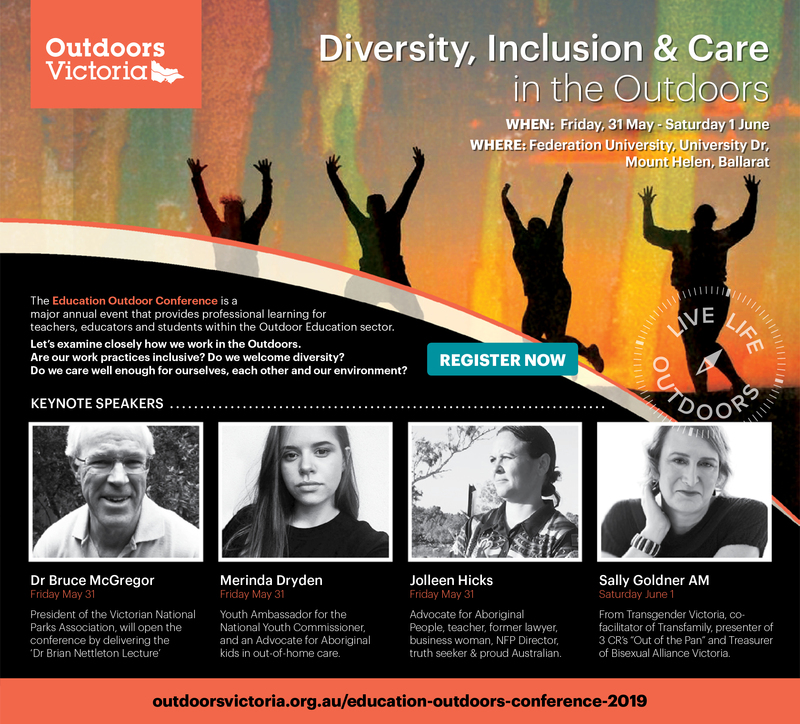 Diversity, Inclusion & Care in the Outdoors is the theme for 2019. Let’s examine closely how we work in the Outdoors. Are our work practices inclusive? 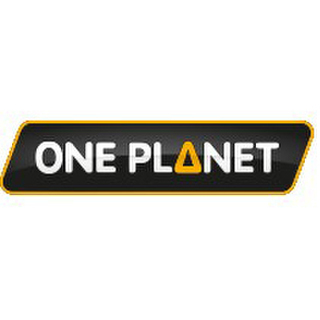 Do we care well enough for ourselves, each other and our environment?